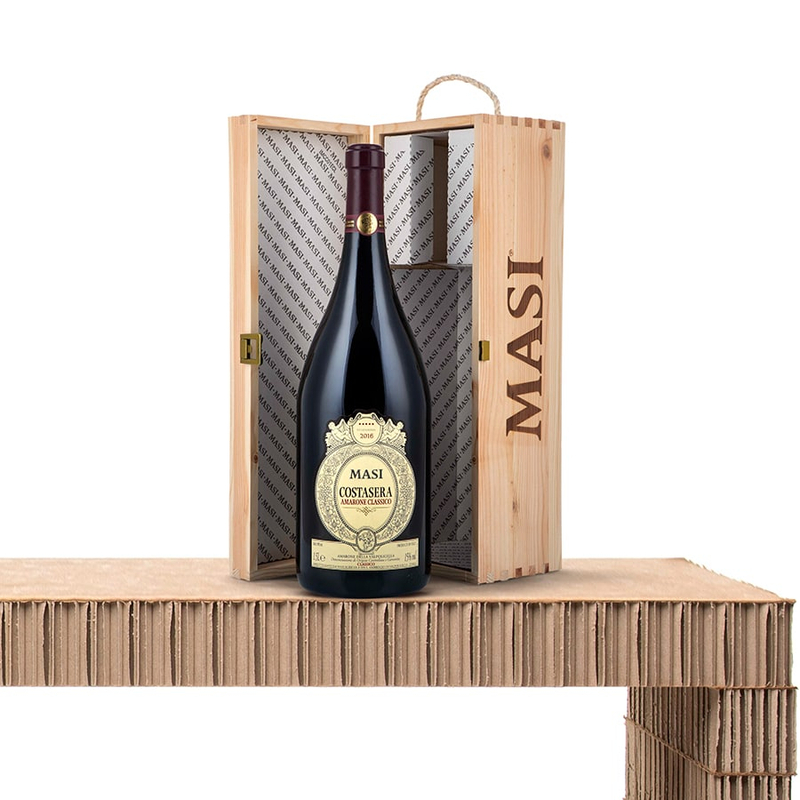 Costasera, Masi’s gentle giant, is a classic wine from the Valpolicella region that is made from partially dried grapes of the historical Corvina, Rondinella and Molinara varieties. 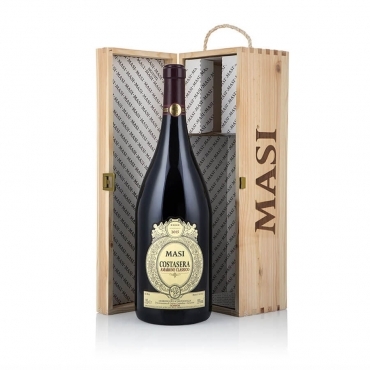 A well-structured, velvety red wine with an intense aroma. Ideal with red meat and game.